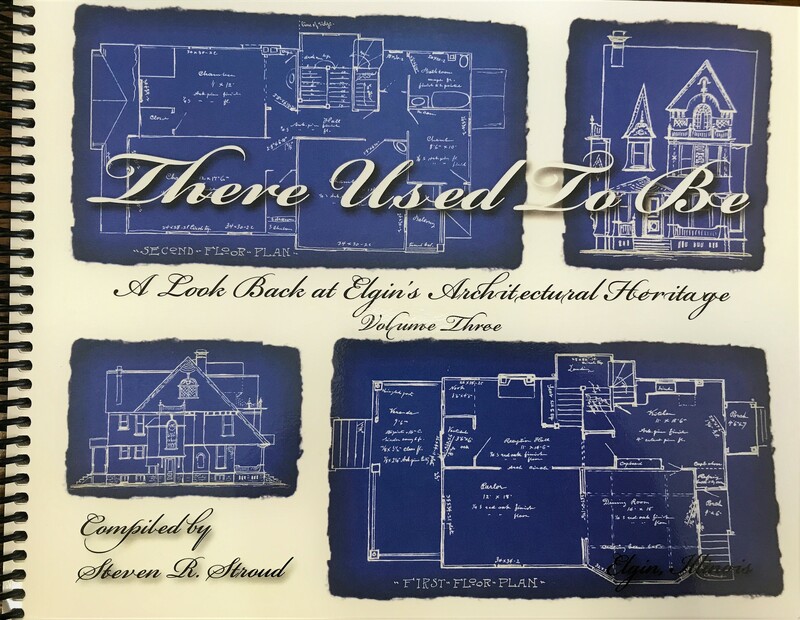 This is the 3rd book in the There Used To Be series of Elgin Architecture books written by local house historian Steve Stroud. 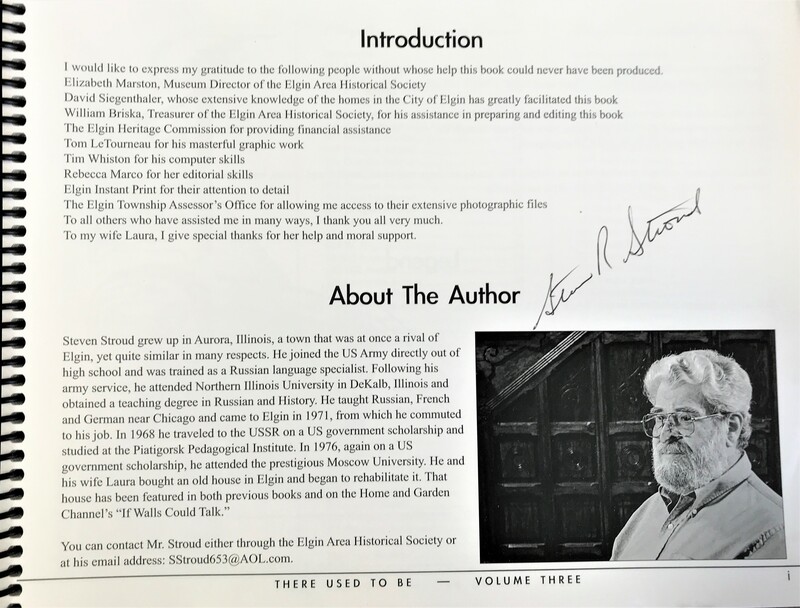 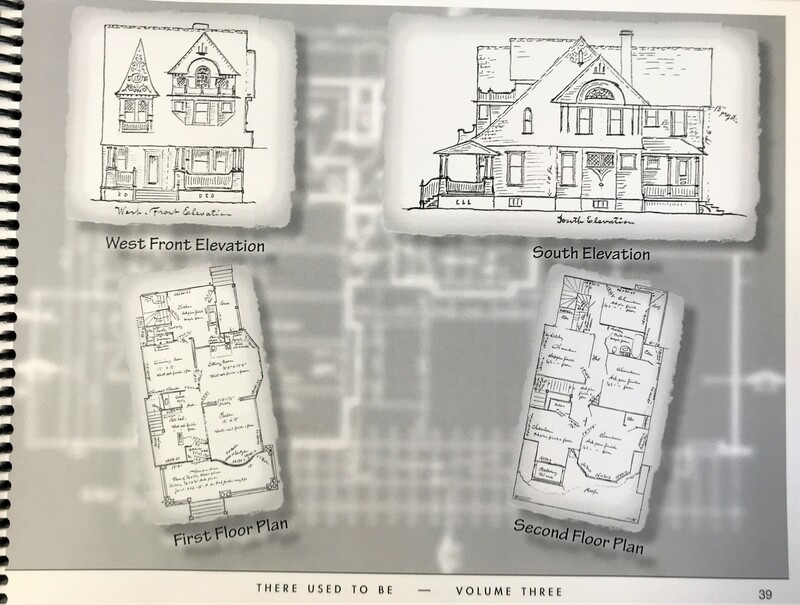 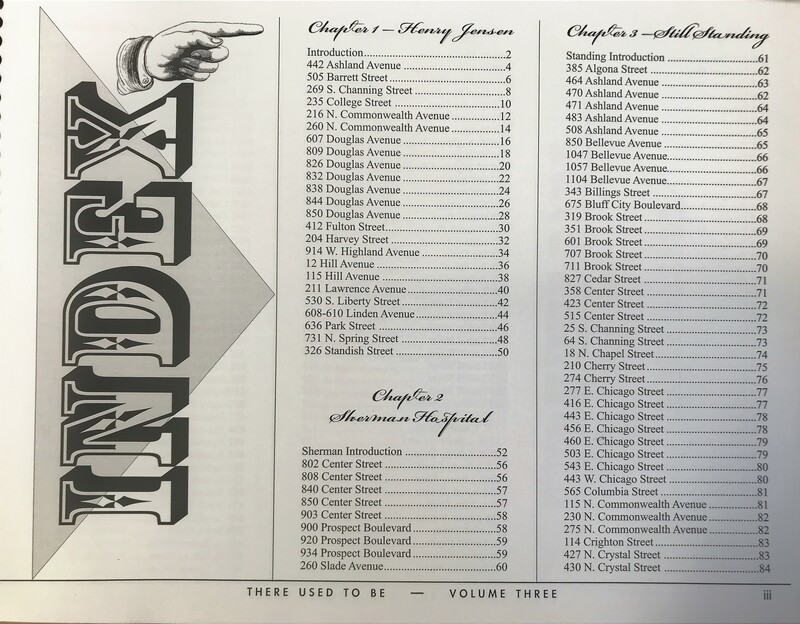 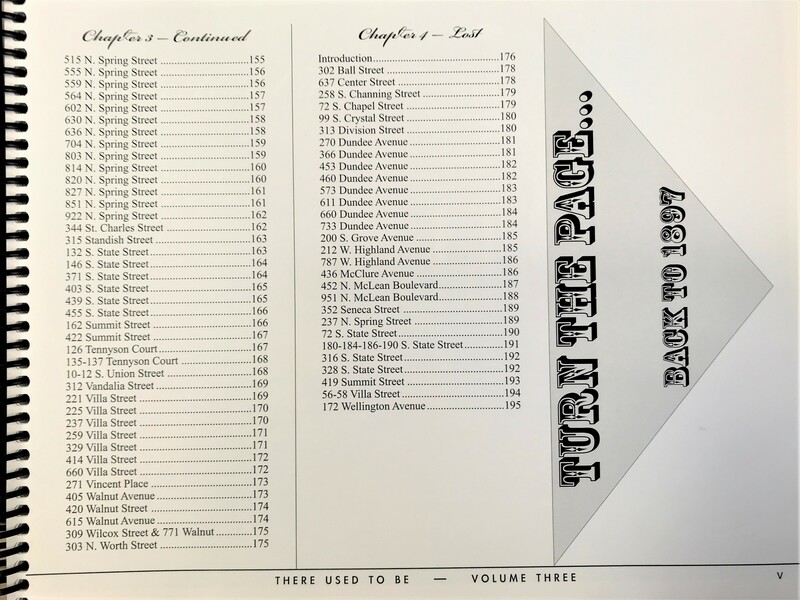 It is divided into four chapters: Chapter 1: Henry Jensen features the floorplans and drawings of building contractor Henry Jensen along with photos of the house today. 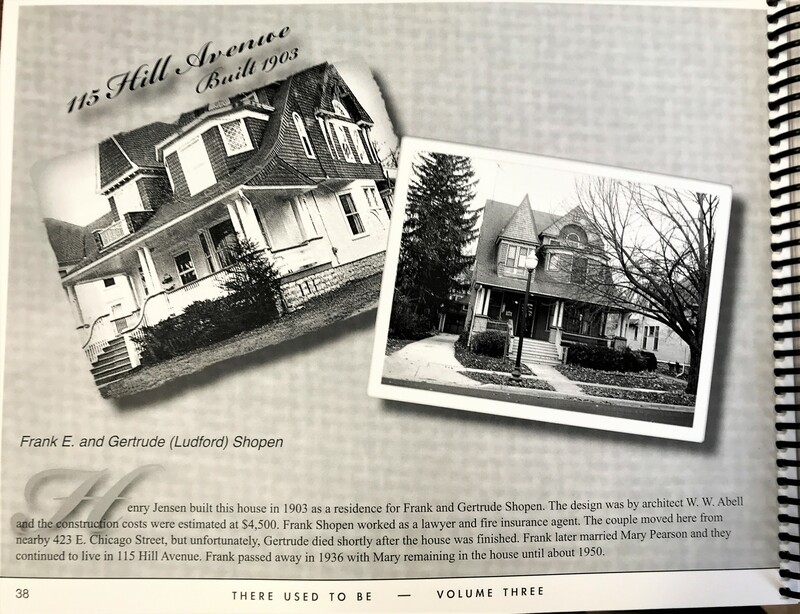 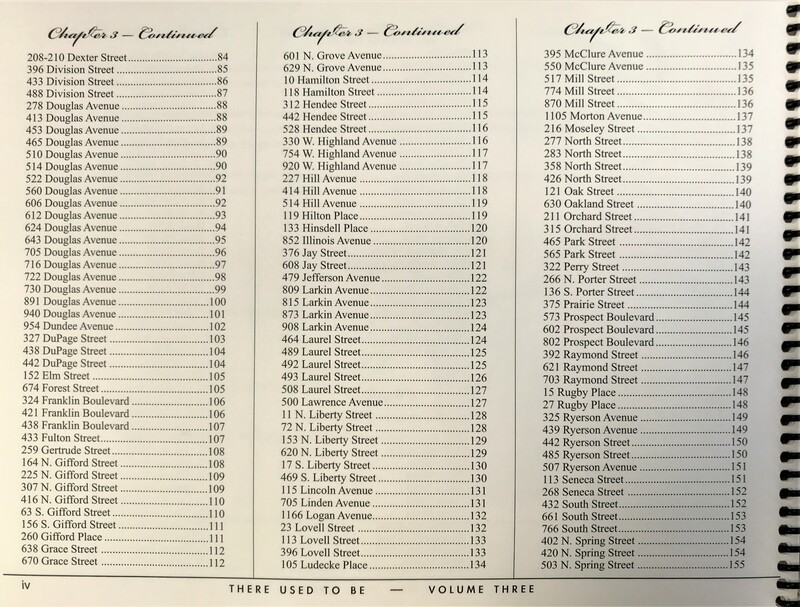 Chapter 2: Sherman Hospital talks about the history of Sherman in the neighborhood plus features homes near the building. 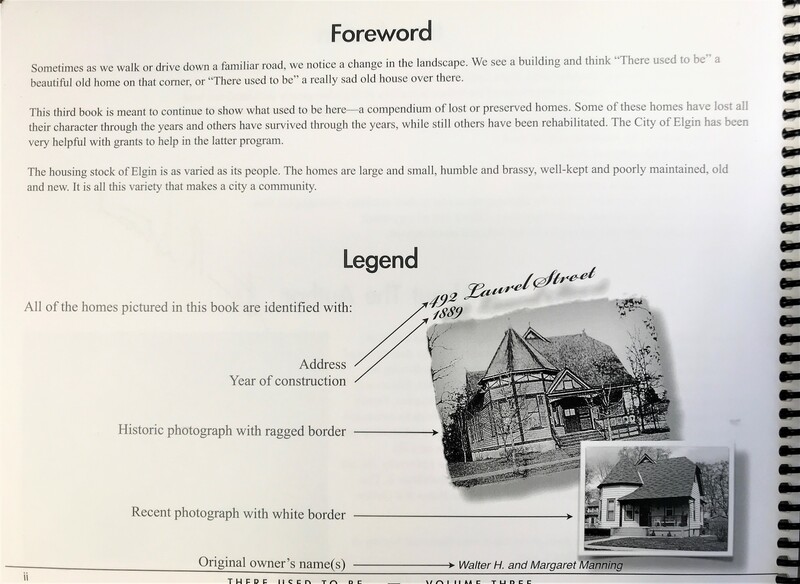 Chapter 3: Still Standing is a collection of homes that are still standing with vintage and current photos. 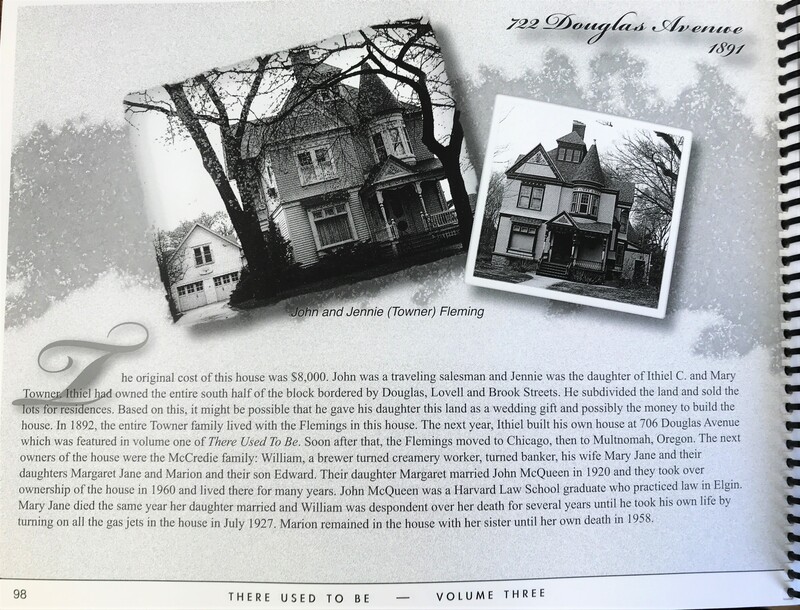 Chapter 4: Lost are homes that are no longer with us with vintage photos and a description of what happened to them.